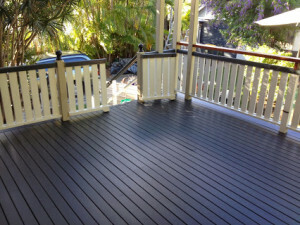 Have you been looking to get your home repainted but can’t find any one in Coolum to do it? Look no further than Mike’s Painting, he has been living has been living close to Coolum for over 20 years and his attention to detail to painting is second to none. He will make sure your home in Coolum will be the envy of all the neighbors. So contact us now for a free quote!